One week ago (April 16), a horrifying and ultimately fatal incident occurred on a Southwest Airlines flight 1380. 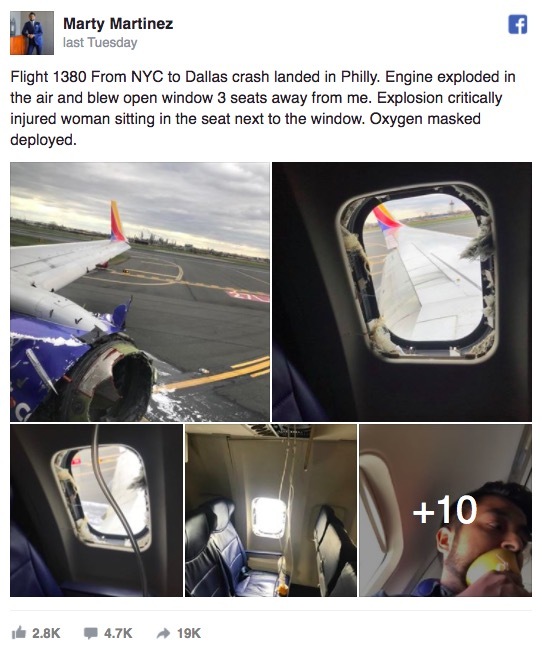 One of the plane’s engines exploded during the flight, and a result, a piece of shrapnel severely damaged one of the plane windows. The damage was such that a woman, Jennifer Riordan, was partially sucked out of the window, and while the other passengers were able to bring her back into the plane, she tragically died from blunt impact trauma. Riordan’s story, naturally, sent shockwaves around the world, as it seemed more like a scene from a Hollywood action thriller than a real-life plane. Unfortunately, like all vehicles, aircraft accidents are an occasional reality. 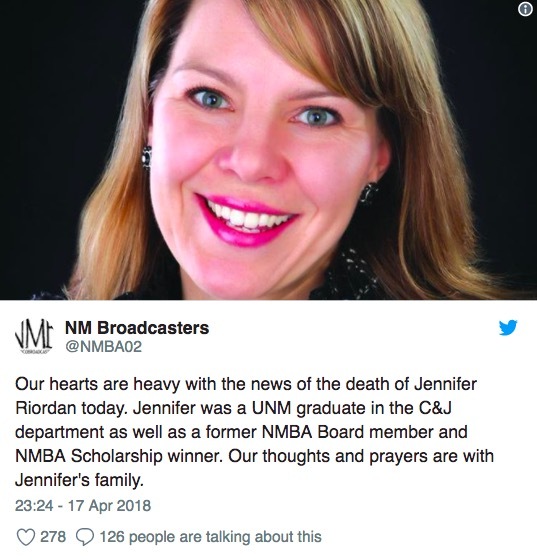 “The staff and volunteers of United Way of Central New Mexico are deeply saddened by the loss of Jennifer Riordan of Wells Fargo. Jennifer cheerfully championed so many causes in our region and was a real force for good. And the horrific incident which claimed Riordan’s life is not the first incident of its kind, and it certainly won’t be the last. In fact, alarming footage from an Air India flight (see above) has shown how severe turbulence caused a window panel to break off mid-flight and left three passengers injured.